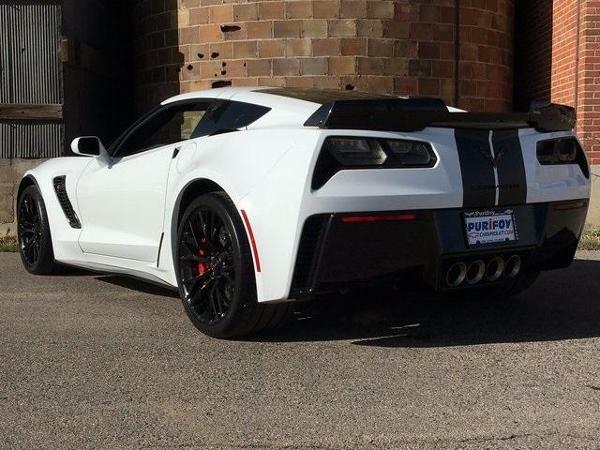 Don't miss out on this gorgeous 2017 Chevy Corvette Z06 in Arctic White. This beauty features a 6.2L Supercharged V8 DI with 8-speed paddle shift automatic transmission. Head-turning Satin Black Full Length Racing Decal Package. 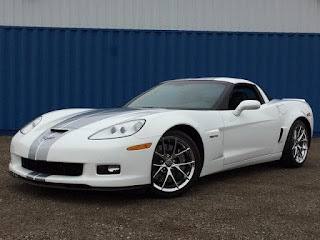 You will enjoy so many features on this Corvette Z06 including 2LZ Preferred Equipment Group, Bose Advanced 10-Speaker Audio System, Head-Up Display, Theft Deterrent System, Navigation System, and Performance Data and Video Recorder. Visit Purifoy Chevrolet in Fort Lupton, just a short drive from Denver, and let us show you this amazing 2017 Chevy Corvette Z06. 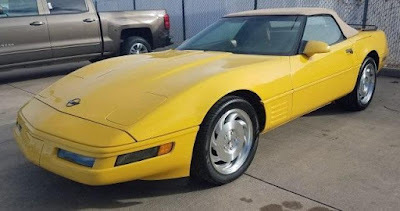 We have lots of other new and gently pre-owned Corvettes for you to look at too. Visit Purifoy Chevrolet in Fort Lupton to see this gorgeous 2013 Chevy Corvette Z06 with 60th Anniversary Package. This low mileage Corvette Z06 has a 7.0L V8 SFI engine, Bose Premium Sound System, 3LZ Preferred Equipment Group, and custom leather wrapped interior package. Let the Corvette experts at Purifoy Chevrolet introduce you to our entire selection of quality preowned Corvettes. Or check out our amazing selection of new Corvettes! A big thank you goes out to everyone who came out for our recent Corvettes and Coffee. As usual, we had a wonderful time visiting with other Corvette enthusiasts! 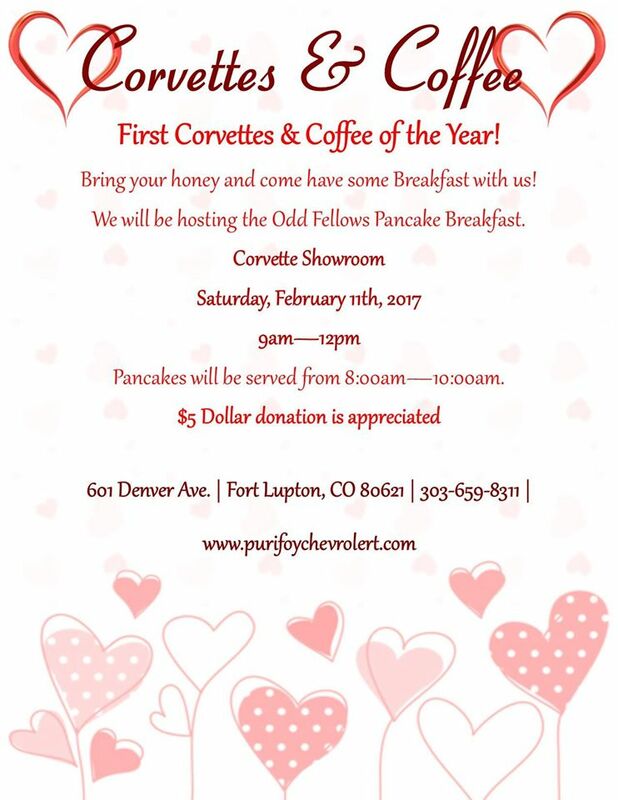 Mark your calendar for our next Corvettes and Coffee - June 10th at Purifoy Chevrolet in Fort Lupton. See you then! If you are looking for an affordable way to purchase a sports car, this is the deal for you! 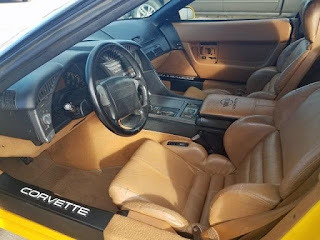 This 1991 Chevy Corvette has a manual transmission, leather seats, and just over 70,000 miles on it. It is priced to sell! But it won't be available for long before we send it to auction. If you are interested, contact Purifoy Chevrolet today! 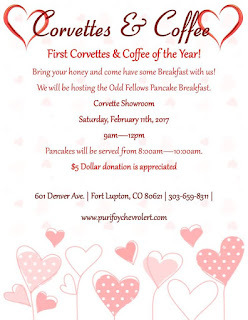 Join Purifoy Chevrolet for our first Corvettes and Coffee of 2017! This free event is held in our Purifoy Chevrolet Indoor Corvette Showroom from 9 am - 12 pm on Saturday, February 11. Come out and enjoy some time with other Corvette enthusiasts! In addition, we will have the Odd Fellows Pancake Breakfast from 8 am - 10 am. A $5 donation is appreciated for the pancake breakfast. Purifoy Chevrolet is an Edelbrock dealer....which means we sell and install Edelbrock E-Force Superchargers. The Edelbrock Superchargers come in three performance levels: Street Systems, Track Systems, and Professional Tuner Systems. We have the perfect solution for your 2005 - 2017 Chevy Corvette! Just stop in to the Purifoy Chevrolet Indoor Corvette Showroom in Fort Lupton today and let us tell you all about the Edelbrock E-Force Supercharger options. Lease your new Corvette today at Purifoy Chevrolet! 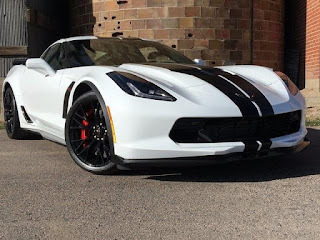 This is an exciting new option that we are happy to be able to offer the Corvette enthusiast. You could drive home in a new Corvette with a lease as low as $781 per month (48 month lease, $3841 plus taxes and fees due at signing, with approved credit). Visit our Purifoy Chevrolet Indoor Corvette Showroom in Fort Lupton, just a short drive from Denver, to see our impressive selection of new 2016 and 2017 Corvettes. Let us tell you about our new Corvette lease programs today!